Coonawarra is recognised as Australia's premium Bordeaux-style wine producing region. It has the advantages of good, well drained soil, reliable underground water and a medium-cool ripening season - all factors that assist in producing great Cabernet Sauvignon. 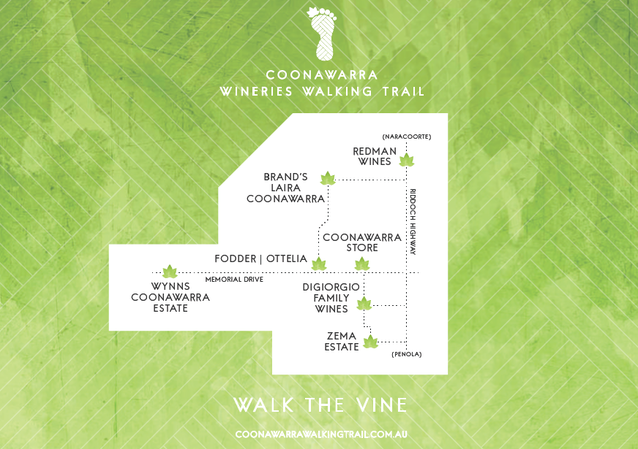 Coonawarra is 20kms long and 2kms wide, with over 25 cellar doors. Most people find it a bit difficult to choose which ones to visit - let alone drive after visiting them! The five wineries on the trail are all open seven days a week and the eateries as advertised. You will be warmly welcomed at all of them for tastings or refreshments. You start at Redmans, walk to Brands Laira, have a bite of lunch at Otelia or the General Store, on to Wynns, try Digiorios and finish at Zemas. The best news is the price - FREE (except for lunch of course)! 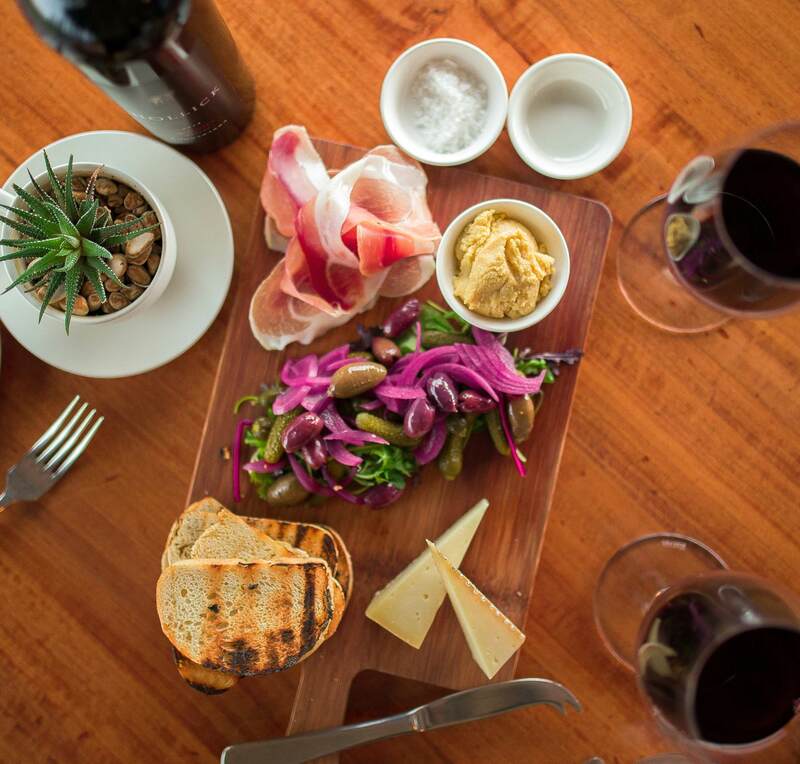 Coonawarra Bush Holiday Staff will drop you off at 12.00 and pick you up at 5.00pm. The total cost is only $25 per person, and our shuttle bus carries 7 persons per load. Don't risk your license, and relax and enjoy your day! Use the Coonawarra Discovery Shuttle Service! To book, just tell the park management when you arrive. Take our virtual wine tour!